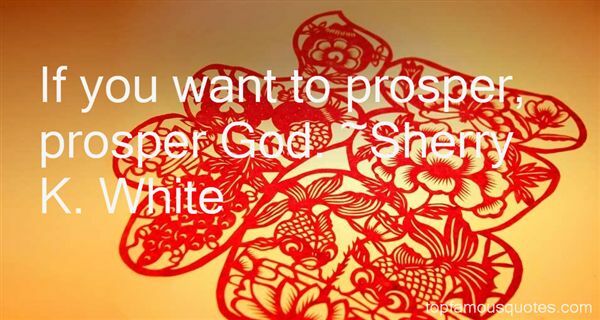 Reading and share top 14 Sherry K White famous quotes and sayings. 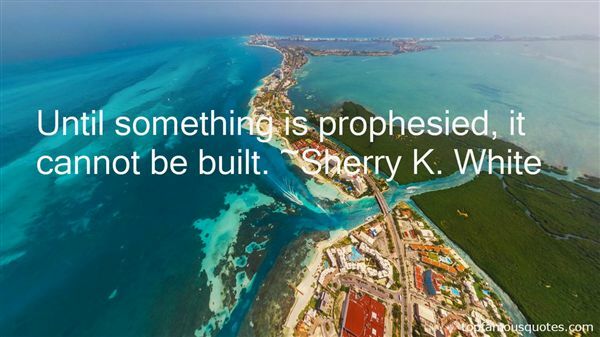 Browse top 14 most favorite famous quotes and sayings by Sherry K White. Traveling is more fun-- hell, life is more fun--if you can treat it as a series of impulses." 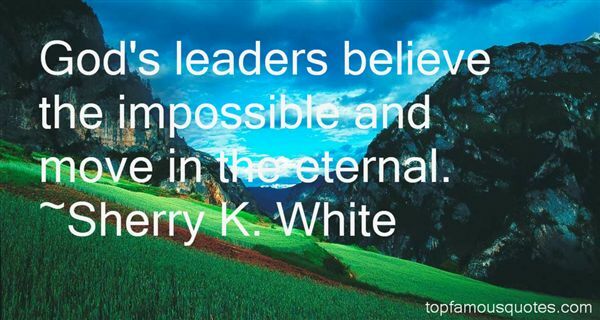 What Did Sherry K. White Talk About?